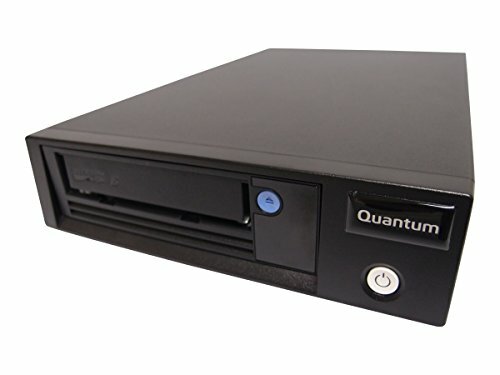 Quantum lto-6 standalone drives are ltfs compatible to archive data in native format. Now including datastor deduplication software providing up to 8x the data per lto-6 cartridge. The included datastor software provides several options for data protection and retention: disk to disk to tape, backup with deduplication to tape or archive to tape in native format. Also compatible with all major backup applications.